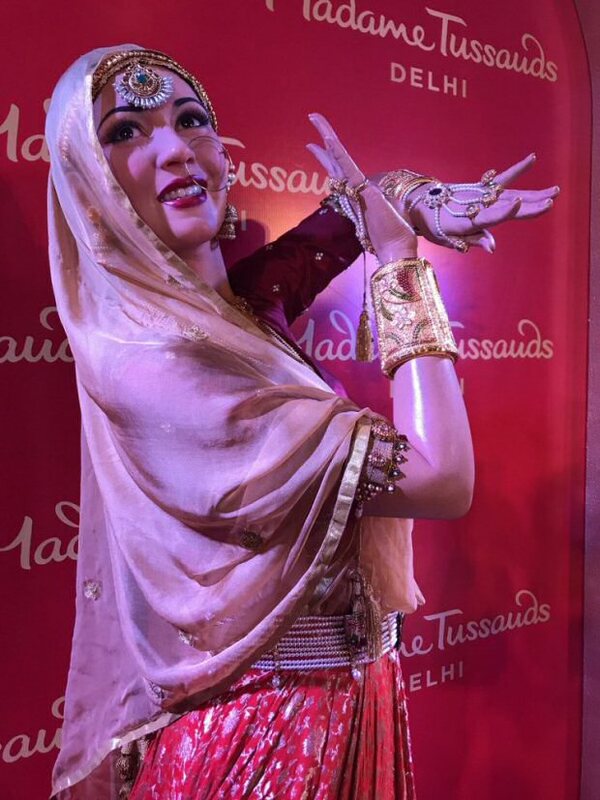 One of the finest actresses in the history of Hindi cinema, Madhubala, finally got her own wax figure which was unveiled at Madame Tussauds in Delhi. 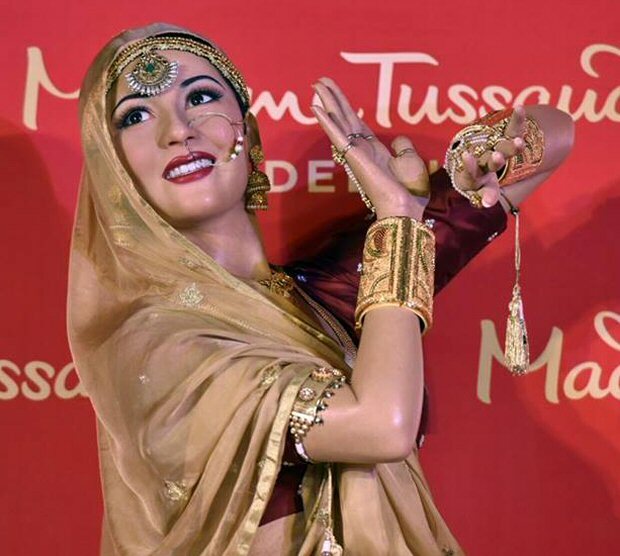 Inspired by her legendary character Anarkali from the film Mughal-e-Azam, the wax figure was unveiled on Thursday, August 10. 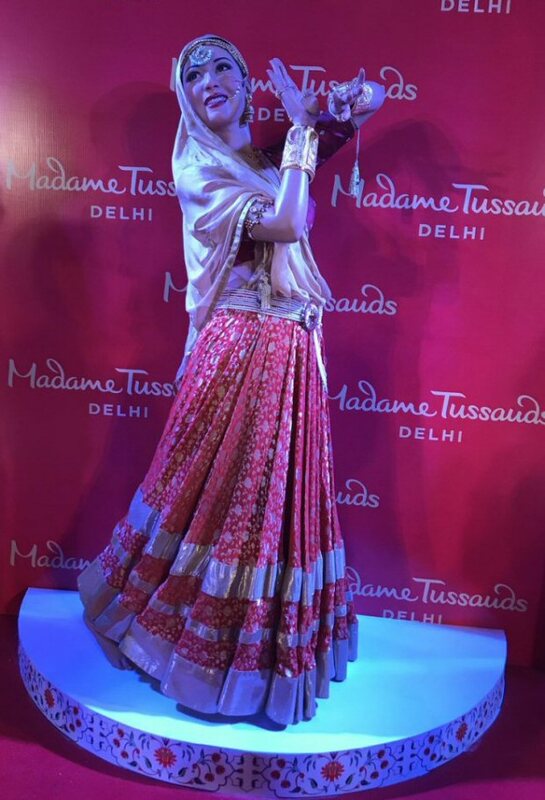 The late actress Madhubala’s wax figure has been created beautifully by the artists of Madame Tussauds. The studio specialist revealed that a lot of research went into the making of the wax figure including meeting the family members and researching in detail with the help of her photos and videos available. 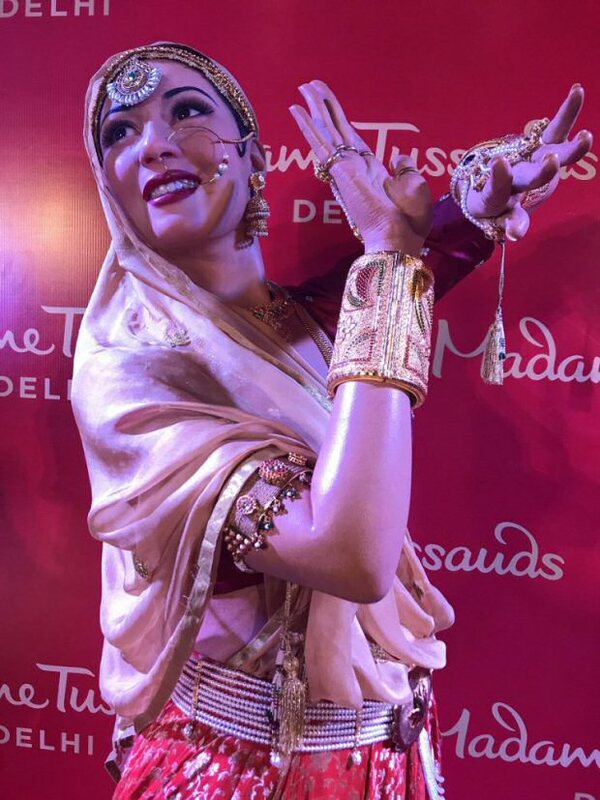 The wax figure was created by several artists who took over six months to create this masterpiece including every detail of fabrics and accessories. Madhur Brij, the sister of the late Bollywood actress Madhubala, was present at the launch of the wax figure. She was overwhelmed to see her sister’s figure. She said that Madhubala’s admirers will get to witness the golden era of cinema. 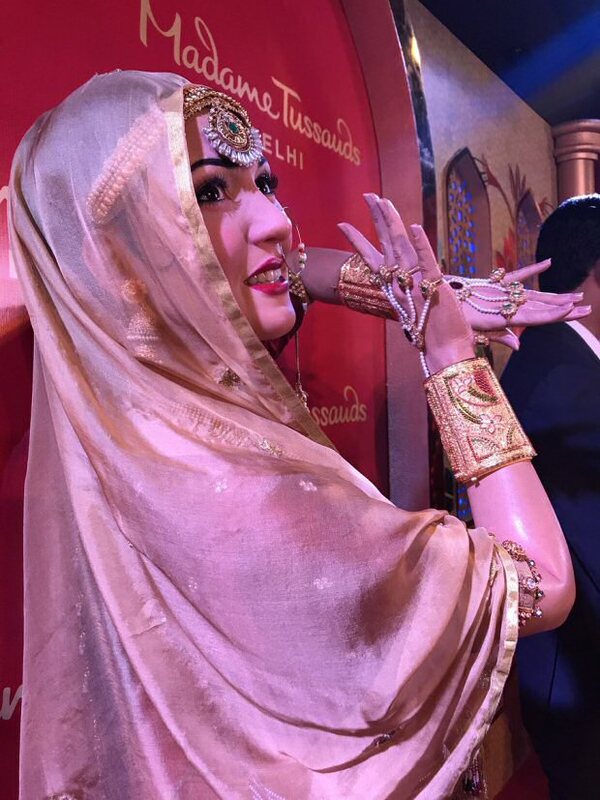 Their family is thankful to the Madame Tussauds team for creating such a beautiful depiction of Madhubala.